PHP Online Test has been designed to assess the knowledge of candidate in PHP. This test has been developed and reviewed by qualified and experienced Subject Matter Experts (SME). The test contains well balanced and meaningful questions on different aspects of PHP like array, looping and functions. The test evaluates the coding skills of the candidate using coding questions. 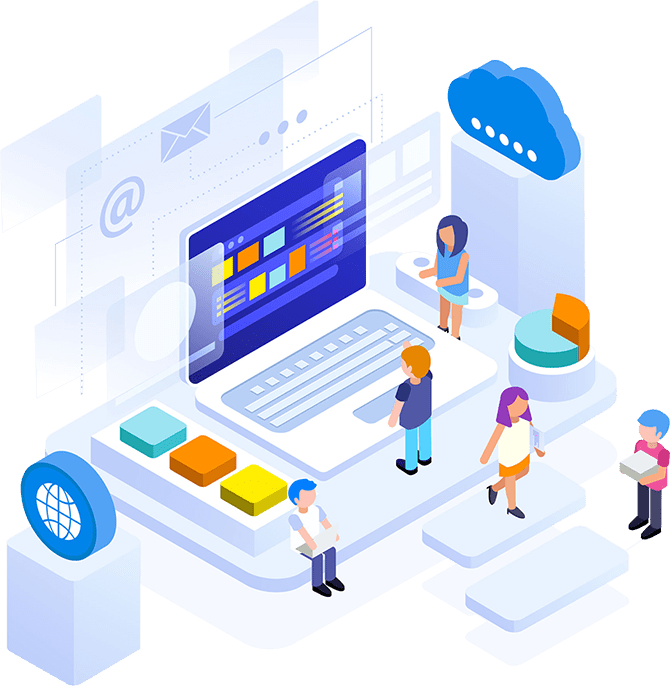 PHP Online Test enables employers and recruiters to identify potential software engineers by evaluating basic working skills and job readiness. The test stresses on evaluating the hands on coding skill of the candidate.